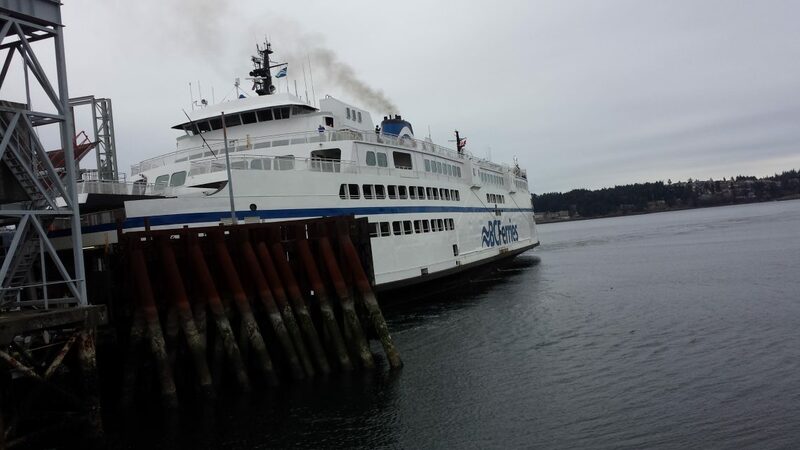 BC Ferries has reported a net loss of $3.7 million dollars in the third quarter, despite record-setting vehicle traffic numbers and the highest passenger levels in two decades. Losses in the third and fourth quarters are not uncommon for the transportation giant, as, in the third quarter of the last fiscal year, the company recorded $14.3 million in net losses. Year-to-date net earnings are north of $93 million dollars, however, that’s $7.7 million lower than the third quarter of the last fiscal year.